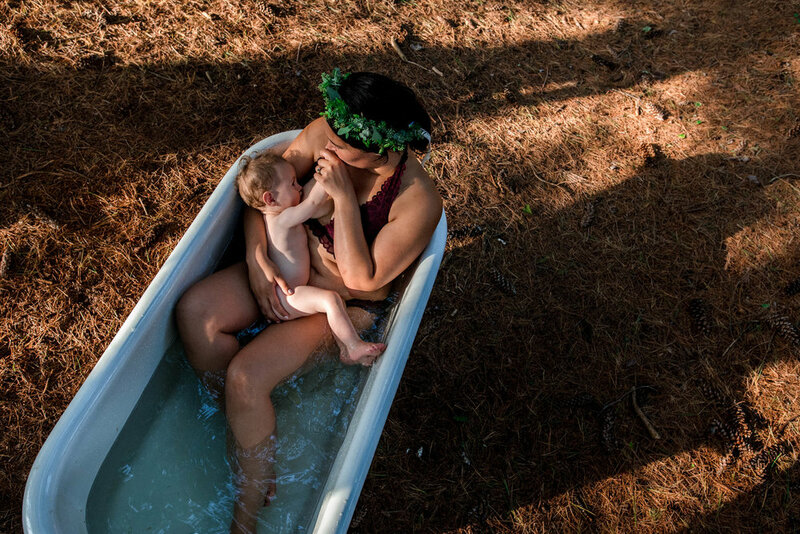 Real Postpartum captures the magical, sometimes mundane, and treasured moments of motherhood. 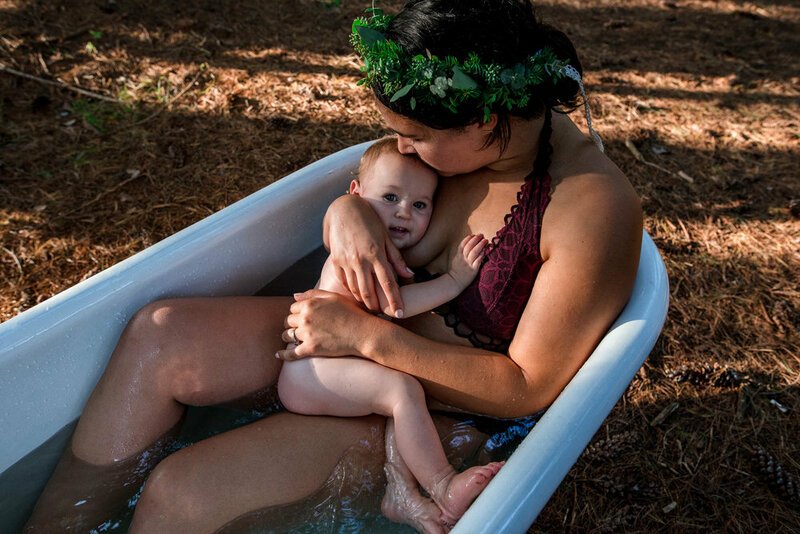 Real Postpartum encapsulates love and motherhood and womanhood in all the little details you’ll always want to remember. But more importantly, it stands for strength and perseverance through challenges. Late nights, long days, rediscovery: the connection and love present is powerful, sometimes raw, and absolutely beautiful. These moments are how you spend your days and nights — the real story — and they’re ones you'll wish you had images of outside of your own mind. Memories fade as time passes. A glimpse down memory lane with the help of photographs easily brings back the emotions of the time. Preserve a bit of your relationship with your baby with a Real Postpartum session.